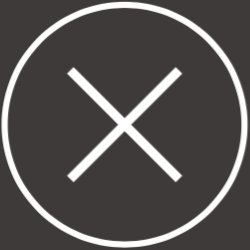 jam | Free Stone Productions Co., Ltd. 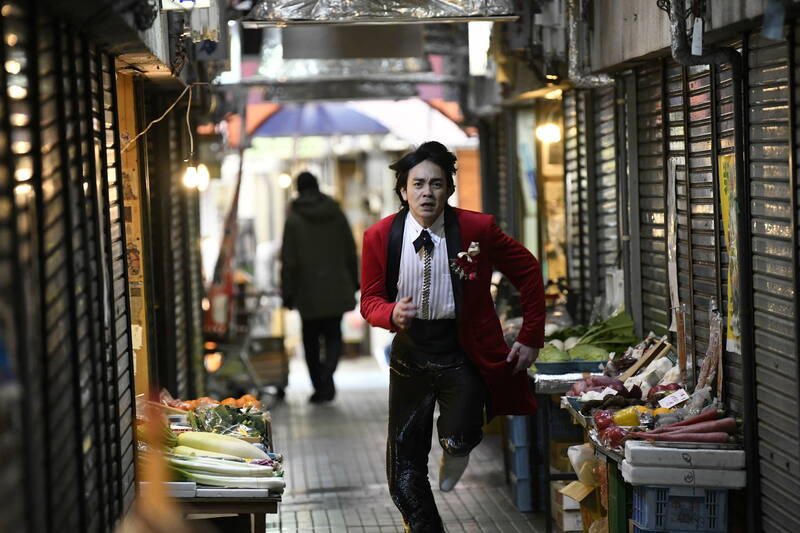 Starring the Japan's leading actor groups "Gekidan EXILE", internationally acclaimed filmmaker SABU presents an exciting entertainment film!! 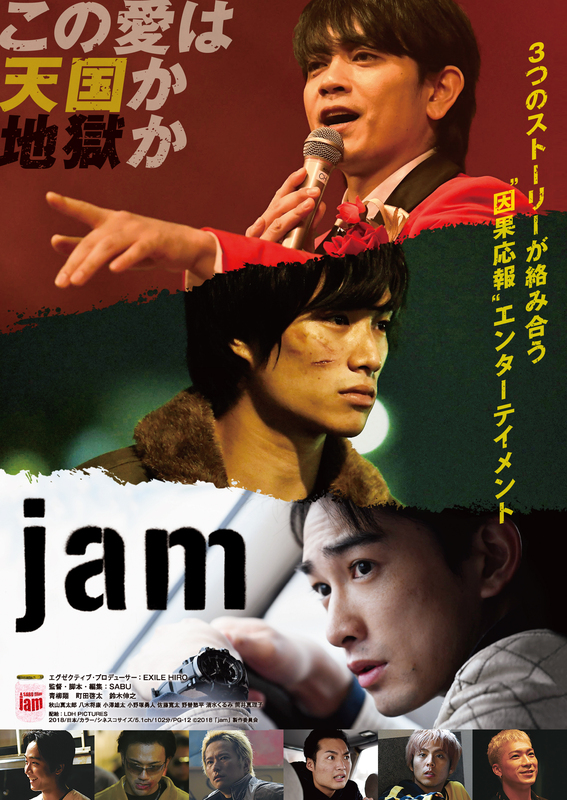 "jam" trailer w/ English subtitles from Free Stone Productions on Vimeo.